We supply kegs at wholesale +15% making this a very affordable option. Please ask for our current price list. 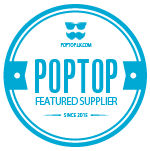 Our cost is considerably lower than you can source elsewhere, so please compare our prices. If you have an event that you would like us to provide a full bar service (Including Spirits and more), we can supply bar staff, bar counters, Kombi Keg, and all necessary equipment to provide a professional bar setup. This requires a minimum spend guarantee but easily achieved with around 80 guests. 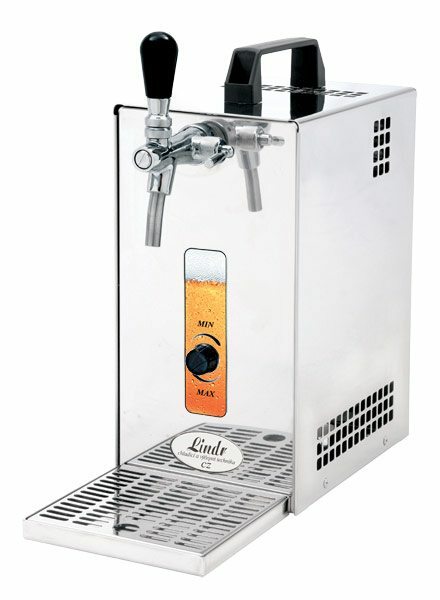 Great for a wedding bar hire solution. 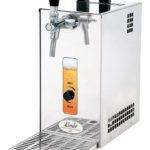 We provide a counter-top draught beer and Prosecco solution for parties, including kegs. Our professional bar is available for hire either separately or in combination with our camper van. We have a number of high quality bars counters on offer.